Turkey’s border closure between Iraq and Europe has made the facilitation of illegal immigration increasingly professional. HELSINKI: The money trail involved in smuggling thousands of people out of war-torn Iraq is being increasingly linked to terrorist groups. 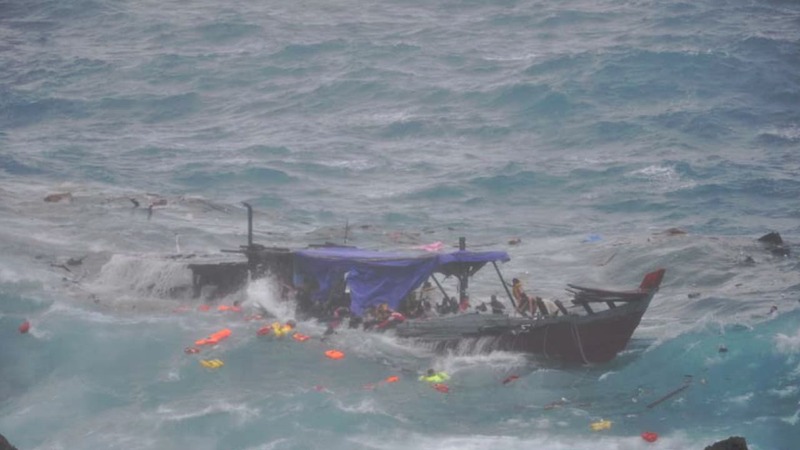 Years of war and instability have provided fruitful conditions for people smugglers, whose clients are desperate to leave behind a country riddled with destroyed infrastructure, poor job opportunities, blackmail and weak political institutions. While borders have been tightened between Iraq and Europe with the help of Turkey and the prices charged by smugglers has risen, many Iraqis are still as motivated as ever to leave their war-torn homeland. Over the years, Iraq's people smuggling industry has become more professional, with the money they charge people desperate to flee increasingly ending up in the hands of organised and serious crime outfits. "Large crime and terrorist organisations already have the capabilities for smuggling. The money from smuggling is now funnelled to them," says Hussein al-Taee, an Iraq specialist in the Crisis Management Initiative. The head of Europol’s European Serious Organised Crime Centre Jari Liukku also sees that the role of terrorist organisations in human smuggling expanding. "Organisations that deal in smuggling also seem to deal in drug trafficking, product counterfeiting, human trafficking and some arms trafficking. This can lead to the operations being more organised in the future," Liukku says. In Finland last year, 11 people were sentenced in relation to a large people smuggling ring which secretly ferried people out Iraq and into Sweden. The ring was exposed after ringleader Ahmed Al-Shamaa left Sweden to put his partners-in-crime in Finland in their place. Officials believe Al-Shamaa wanted to explain how the chain of command worked in person. But not long after he arrived, officials caught scent of him. Organisations that specialise in human smuggling and arranging illegal immigration can operate like small collaborating businesses or giant corporations and will control the entire trip from, for instance, Iraq to some European country. 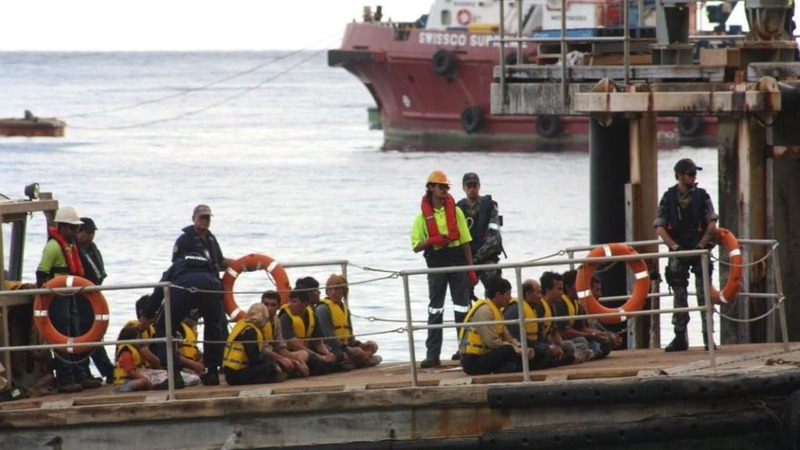 Often those who have taken up smuggling have themselves left the country previously as refugees or asylum seekers. According to the officials, Al-Shamaa controlled everything in his organisation that extends to Iraq: procuring documents in Sweden, travel arrangements in Austria, recruiting suitable candidates in Mosul, as well as couriers and accommodation along the way from Iraq to Northern Europe. The richest Iraqis could travel by plane for at least a part of the trip, but others walked from Greece to Austria after crossing the Mediterranean. The route passed through Hungary and Serbia to Austria and from there some continued on to Germany, Denmark or Finland. The Finnish Border Control’s criminal investigation and its international partners limited their investigation to Austria, but their understanding is that the money from the business moved from Iraq to Jordan. The money never exchanges hands. Instead the payment is made available to the organisations in the country of origin once the person is proven to have arrived at the destination. Because of this, the cash flow will never be found, officials say. The Helsinki District Court and Court of Appeals sentenced 11 people in association with the Al-Shamaa people smuggling ring. Some of sentences can still be appealed. Officials believe the smuggling ring moved up to 100 people altogether, with more than 20 smugglers involved in the ring. Al-Shamaa and the other accused denied participating in an organised crime group, but all of the sentenced who were asked for an interview refused or would not reply. 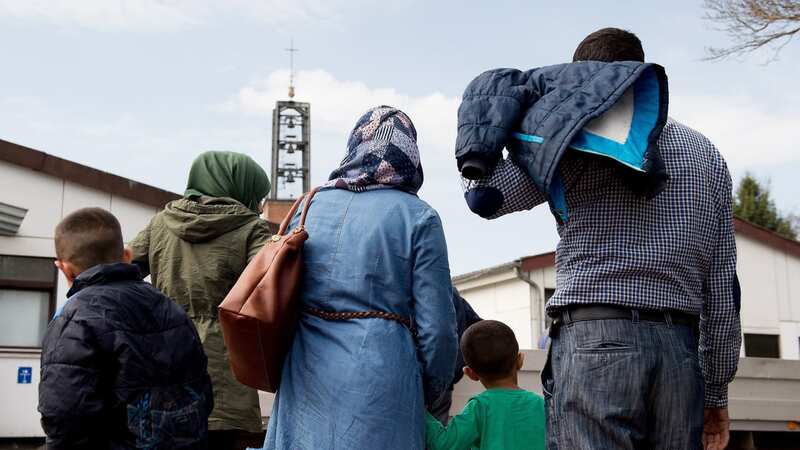 According to Frontex, which coordinates European border management, Iraqi nationals were the fourth largest group involved in illegal crossings. The most common path they followed was the so-called Eastern Mediterranean route, through Turkey to Greece. Altogether 28,000 Iraqis were detected on the Eastern Mediterranean route last year alone. Hussein al-Taee believes that Turkey’s border closure may open at some point and spark a new surge in Iraqis fleeing to Europe. In the meantime, Al-Taee and the Crisis Management Initiative are focused on promoting more stable politics in Iraq. They see a need to strengthen governmental institutions so that the power of armed groups declines and people will no longer feel the need to leave Iraq. 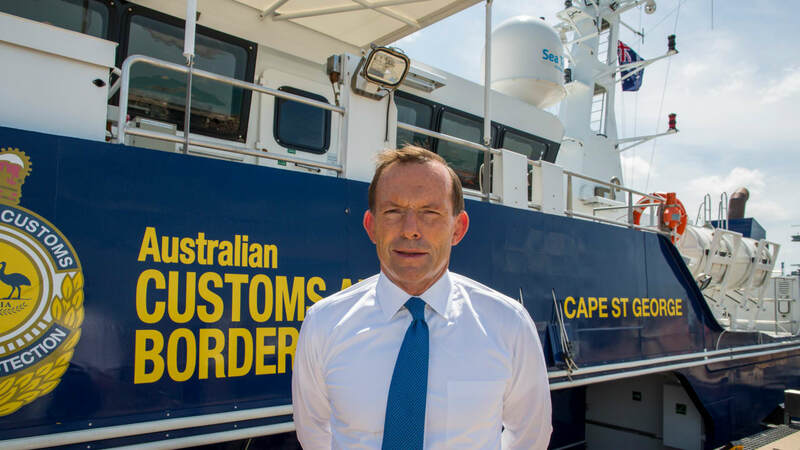 Most people smugglers prosecuted in Australia and Indonesia are low-level players.